Freeland is an independent, management-owned boutique corporate, financial and investment services firm. Our entire organization is built on the premise of putting our clients’ interests first and building a long-lasting relationship with each client. We put our clients first and provide tailor made solutions. This demands a flexible and proactive approach. Our clients will always have a direct point of contact at Freeland, at partner level. We operate in accordance with the ‘four eyes principle’ in all key matters for clients, including payments. Our aim is to deliver excellent services in compliance with the highest standards of integrity and confidentiality at competitive rates. Our reputation is thanks to our clients and their advisors who place their trust in us. We have extensive experience in servicing sophisticated international clients and their top tier Dutch and international legal, accounting and tax advisors and other professionals. Freeland has been involved in many major, complex, multi-jurisdiction and multi-discipline, corporate, financial and real estate transactions. We have created a strong and stable team to provide top quality service to our clients and to create value for their stakeholders. Freeland’s 14 professionals have a joint business experience of 250 plus years. 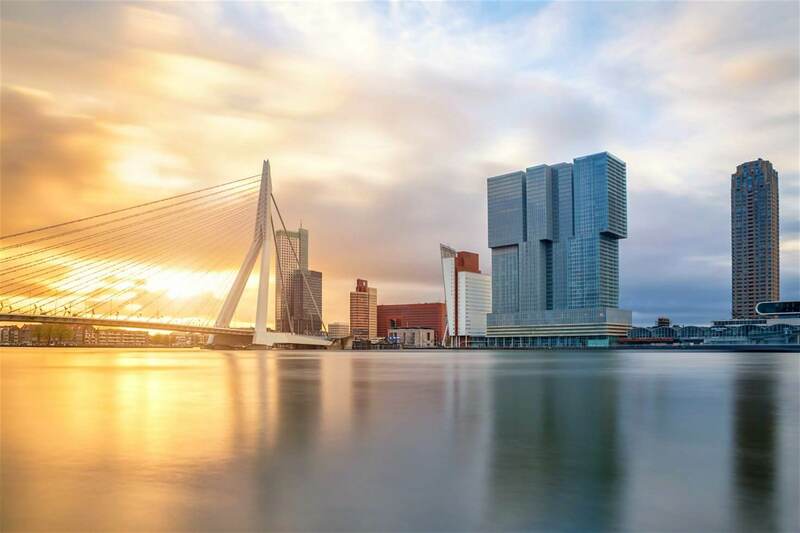 Freeland is regulated under the Dutch Trust Companies Supervision Act and holds a license to operate granted by the Dutch Central Bank (De Nederlandsche Bank) to offer corporate management, domiciliation, financial and administration services in the Netherlands.